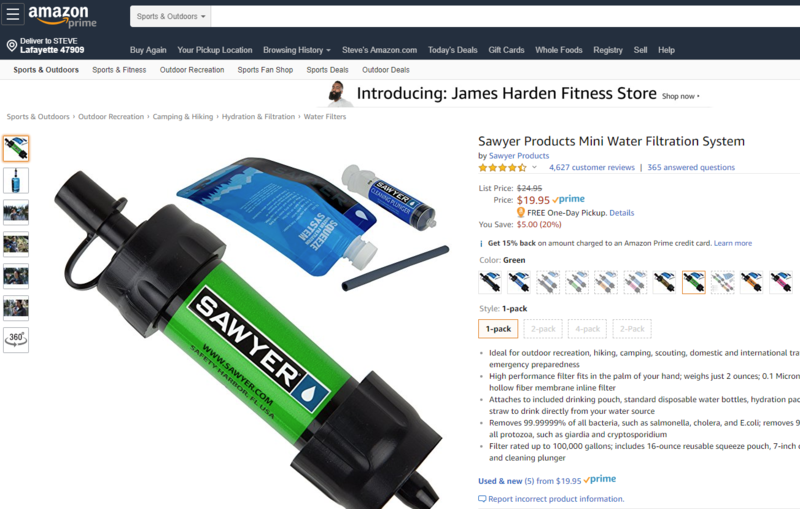 Walmart carries the Sawyer filters and you can find them in their camping area. idk about your area but up here in the northeast we drink straight from the springs. 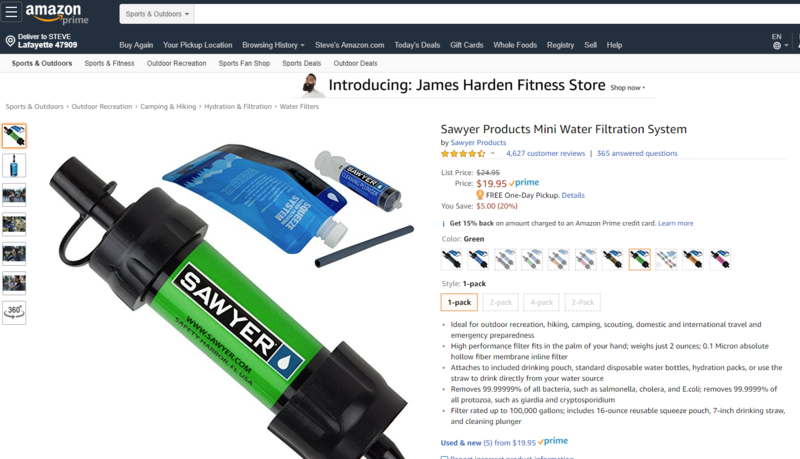 that nice mountain water...I have one of them lifestraws just a different brand I never used it...good video bro.